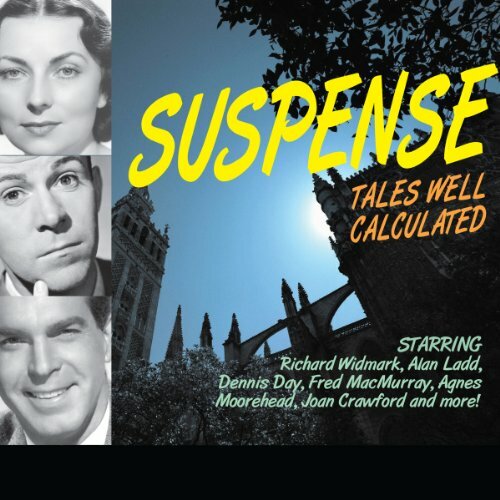 Voir les résultats lus par "Dennis Day"
Family Theater is a dramatic anthology radio series that aired from 1947 to 1957. This episode is the story of Sir William, a slayer of Rhinosodragons, and his quest for courage. 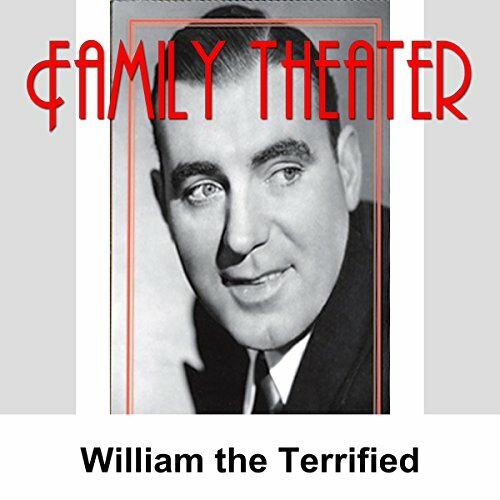 Starring Fred Allen (host, narrator), Dennis Day, Howard McNear, Jay Novello, Irene Tedrow, Ken Christy, Gene Baker (announcer), Barbara Eiler, and Charlotte Lawrence. 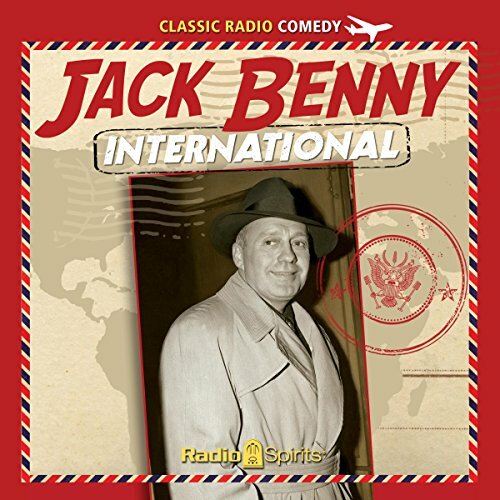 Jack Benny was a fearless combat pilot, a brilliant-but-troubled surgeon, the terror of the high seas, and the hero of every conceivable caper. 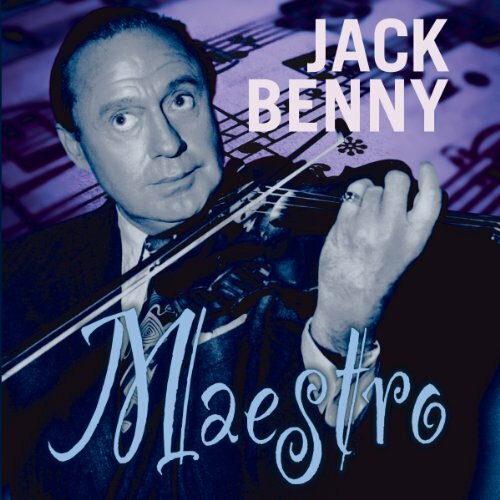 There was nothing Jack Benny couldn't do, or hadn't done. To hear him tell it, anyway. The classic Benny persona fit hilariously into hundreds of ridiculous roles, from rough-and-ready adventurers to athletic heroes to romantic lovers and back again. Here's a collection of some of Jack's most fabulous guises! 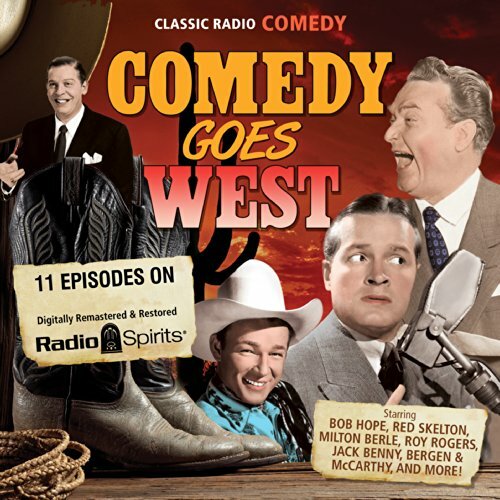 Includes eight digitally restored and remastered episodes. 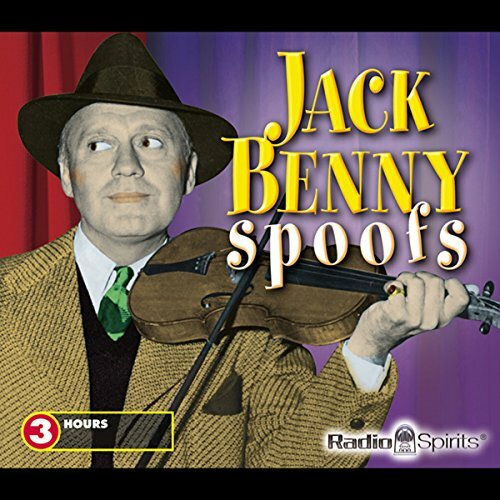 Jack Benny continues to get the laughs with this collection of six spoofs that highlight both fairy tales and classic radio shows. 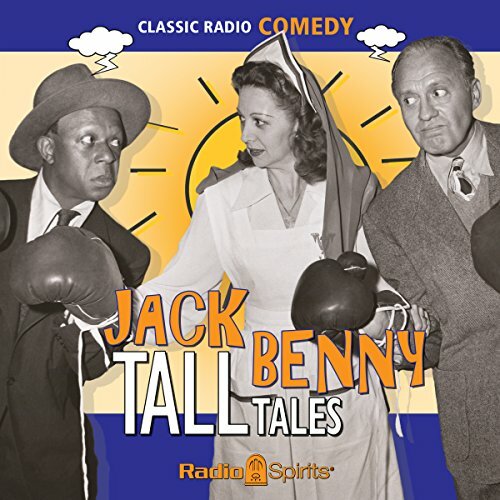 This hysterically humorous collection is a must-have for any comedy or Jack Benny fan. 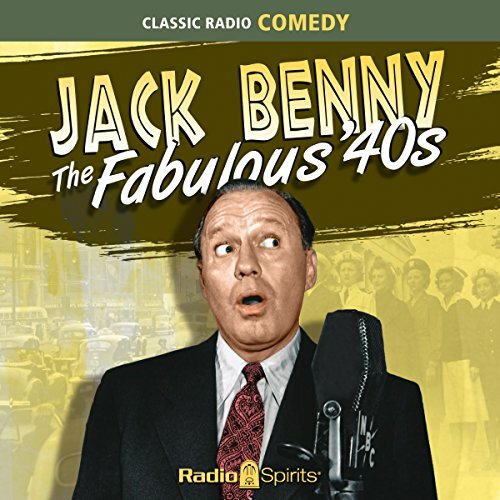 A brilliant, talented comic, Benny continues to captivate audiences of all ages with his laugh-out-loud situational comedies and parodies.